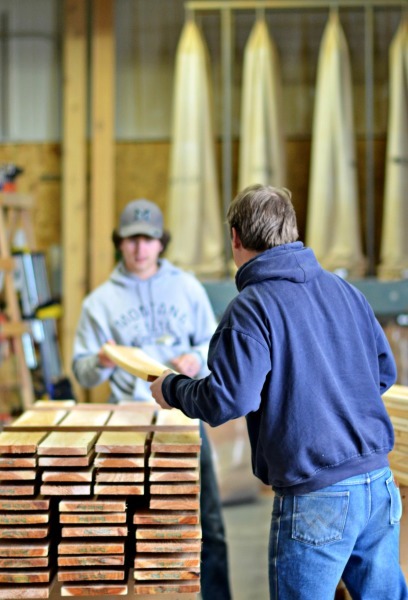 Since 2005, Door Panel Systems has built custom garage doors, passage doors, and custom wood projects in the Northern Rockies. 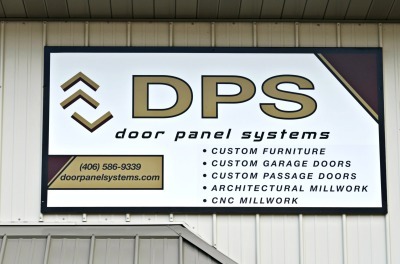 Based out of Bozeman, Montana, DPS has earned distinction for high quality, honest construction, with a profound appreciation for authentic design and superior craftsmanship. From rustic reclaimed wood to modern composites and steel, we offer a variety of durable selections to create your dream door. DPS works with clients and architects in a unique design-build relationship to ensure that every project meets exact design and vision standards. When you purchase custom door products from Door Panel Systems, you support our family and keep our father-son company in business. If you've met Eric, you'd agree that he is personable, humble, and knows how to make just about every person laugh. He is a devoted husband and a fun-loving father of four children. 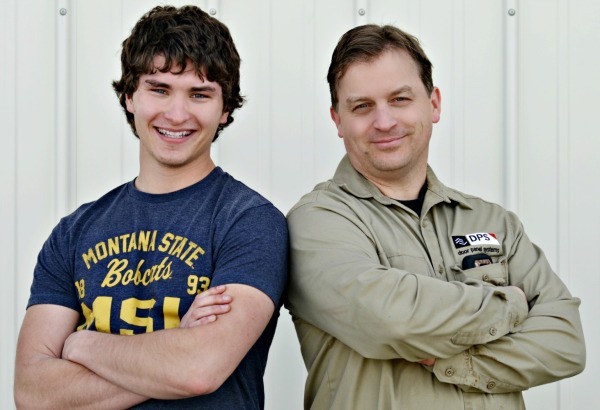 He wants to keep Door Panel Systems in the family, which is why he made his son, Joshua, a co-owner. 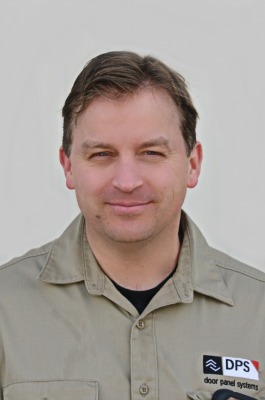 Eric has worked in carpentry and woodworking for 25 years; he takes pride in his hard work and aesthetic designs. His contagious kindness makes Joshua the honorable young man that he is. 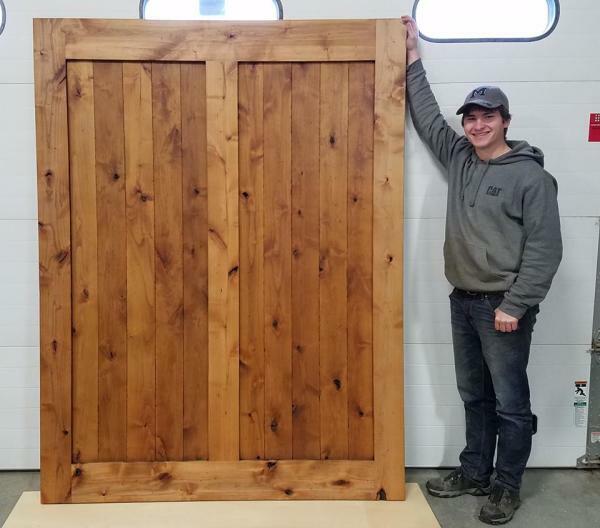 He follows in his father's footsteps and aspires to grow and expand Door Panel Systems with his hard work ethic. 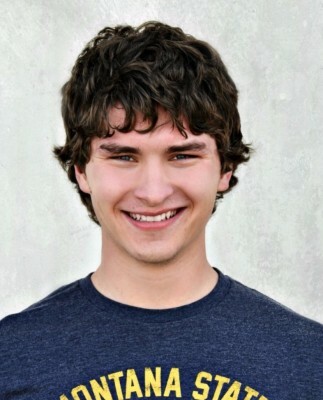 Joshua has a Associates of Science from Gallatin College which is part of Montana State University. He is married to his sweetheart Chelsea.